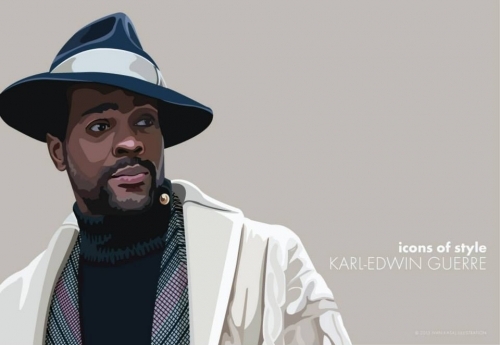 Ivan Kasaj, a Slovakian digital artist, is well-known for incredible vector illustrations in the field of men's fashion. 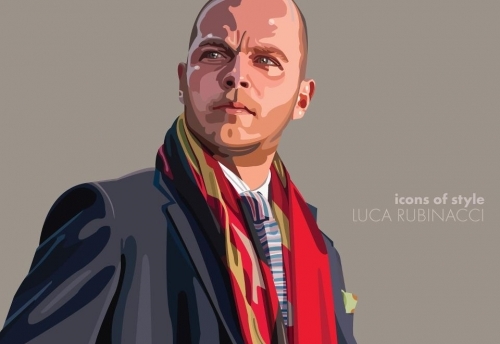 Having studied applied arts and marketing communication, Ivan was first creating comics and lifestyle illustrations and only later he dedicated his career to the fashion world. 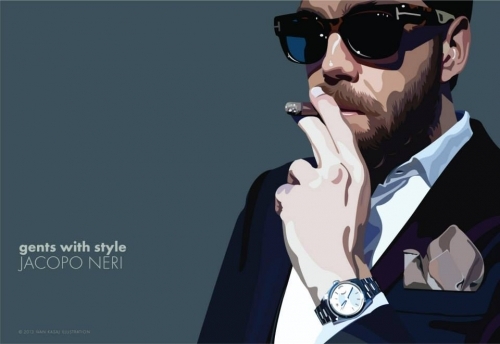 All his artworks present the luxury of menswear, the originality and sense of style on the way men dress and present themselves. 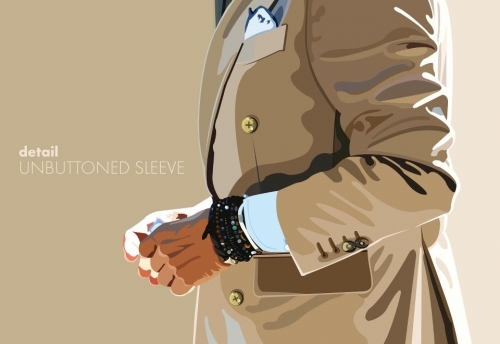 Ivan is inspired primarily by the men's fashion bloggers (Stylistocrat) and he tries to catch the small details of an outfit that makes it look luxurious. 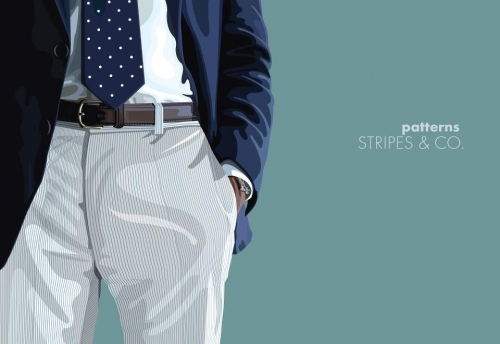 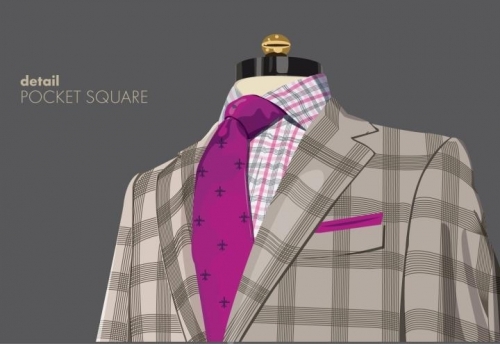 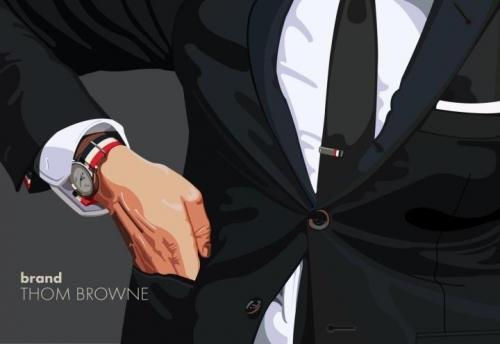 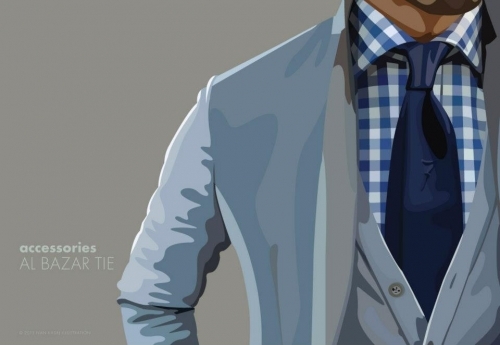 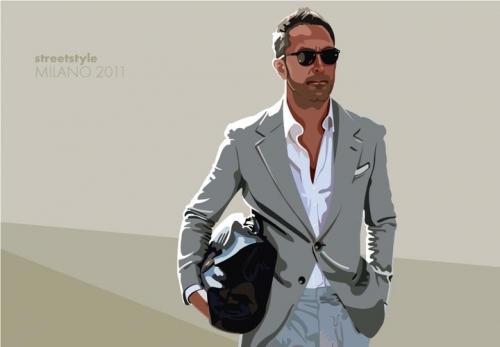 The illustrations of the talented artist highlight ties, buttons, pockets, watches and variety of patterns on shirts. 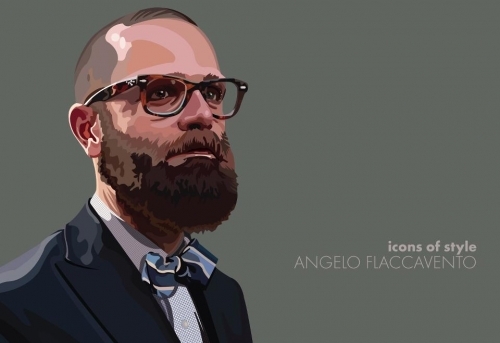 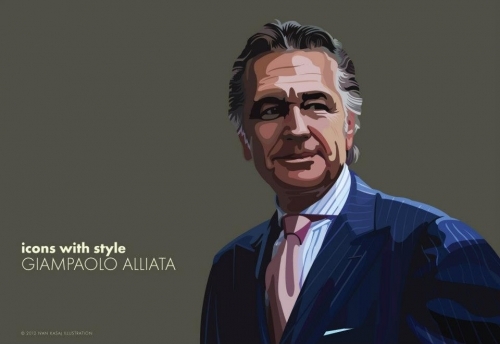 Ivan Kasaj has created a series of illustrations entitled 'Icons of Style', when he choose elegant personalities to illustrate in a drawing, whose style is iconic in fashion. 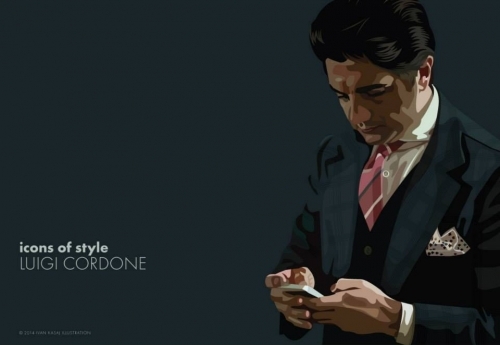 The author explains that his choice is very personal and it may not fit to everyone's taste, so he alternatively calls the series "My personal style icons". 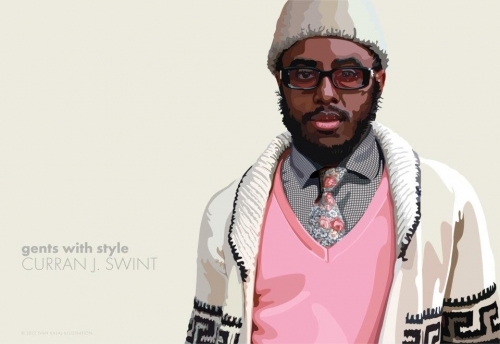 In fact, from the reviews and positive feedback from the fashion community the choice of style icons seems to be more than approved.